New system of bridle low profile, with double pulley latest generation devoid of mechanical parts and points prone to rust, give this wing extreme stability, and high range autorilancio immediate. This wing is the product-as most requested by riders of all levels and needs. Made with technology canopy TECNO-FORCE T9600, the top of the canopy 1-CORE on the market, boasting reinforcements and high quality materials. Its structure 5 bladder, strictly ONE-PUMP, creates a stable structure and easy to any type of use. Also thanks to the FAST-INFLATE / DEFLATE, inflate the kite will be 50% faster and less tiring. All Revolve V3 have a simple adjustment on TIPS in order to adjust the speed of reaction. The depower is excellent, and has a large adjustment, while the turning direct and responsive, allowing the rider to feel instinctively, where the wing is in the window. Inflate and deflate quickly your kite with the half of the effort in the pump pressure, thanks to the fast-valvle system, a valve with a much more wide diameter. 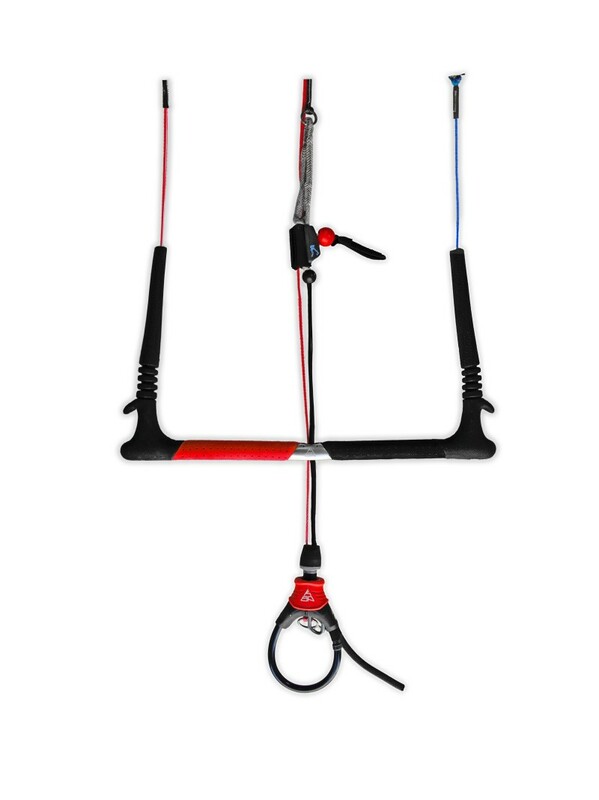 The 5-strut system offers to this kite an excellent stability and immediate response to movements. Made with top materials available on the international market, the KSP kites have an assembly totally pasted and stitched on overlapping, with reinforcements on the much exposed points. Crossed-system rip-stop, for a great resistance. KSP utilizes the top quality canopy of latest T9600 technology, so to grant an high and durable quality level. Thanks to adjustable connection points on the leading-edge and the auto-adaptable pulleys, you’ll have a customized kite. Redesigned for the 2014/2015 collection, this system allows a best kite stability, power and immediate relauch. KSP bar takes advantage of a 100% harmless system, thanks to the discharge system on the red-line, that makes it a worthy of full safety.